Wonderful experience for my daughter and I while we looked for a prom dress for her. 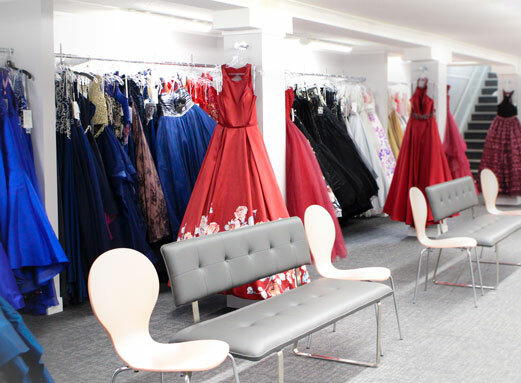 We drove to every place in Red Deer and six bridal shops in Calgary, but Elite was the very best! Thank you! 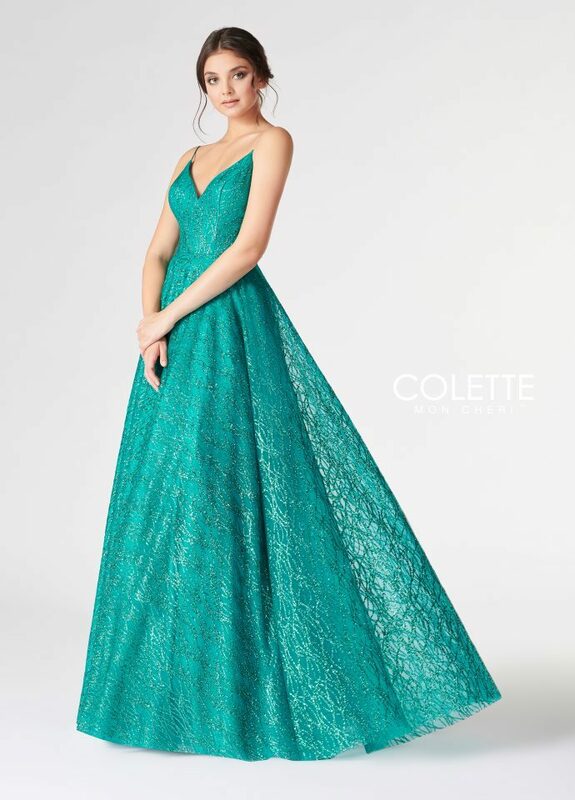 Collette by Mon Cheri is new to The Grad Room for 2019 Grads and is full of funky, sparkling gowns that are sure to make heads turn!